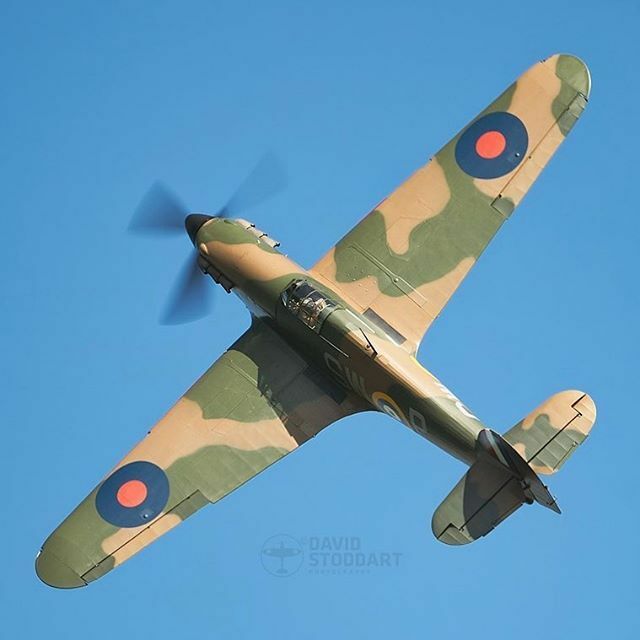 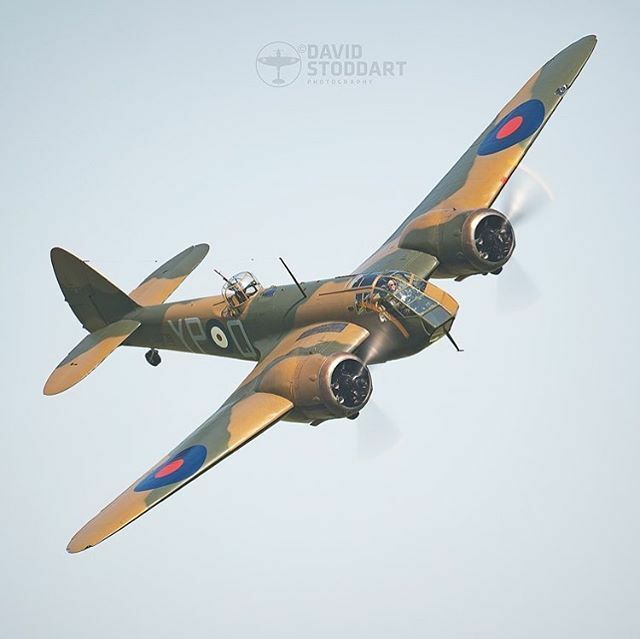 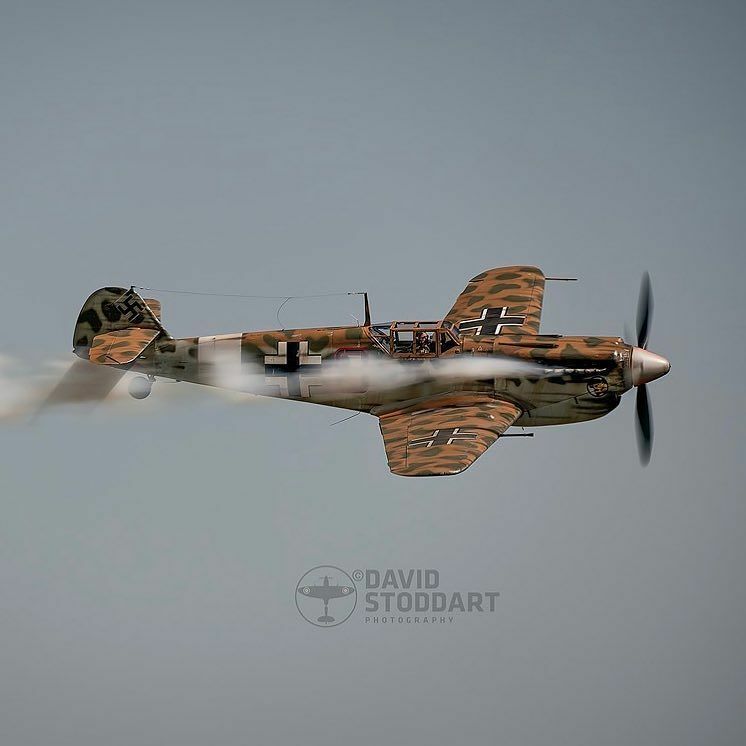 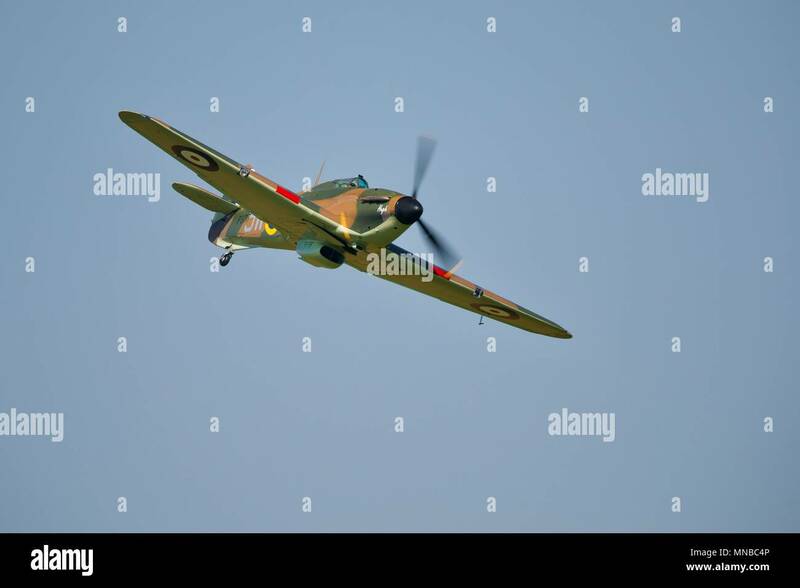 Hawker Hurricane P3717 Soaring through the clouds at Shuttleworth Airshow 2018 Sony A9 + Sony 100-400mm + 1.4 Tele Converter – 560mm – F8 – 1/200th. 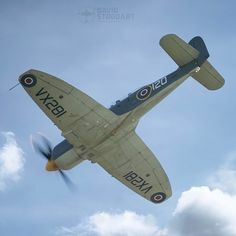 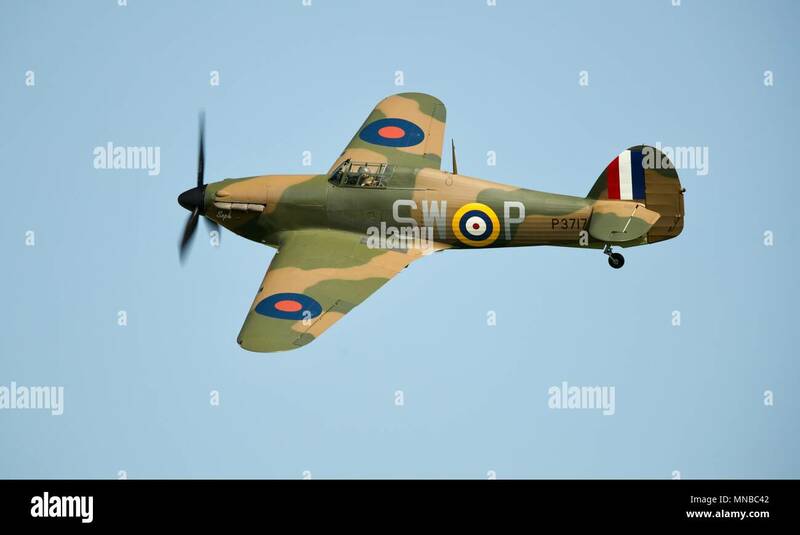 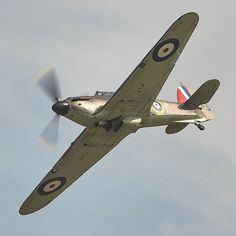 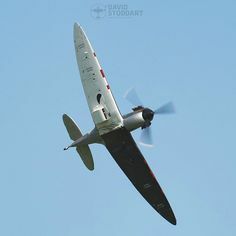 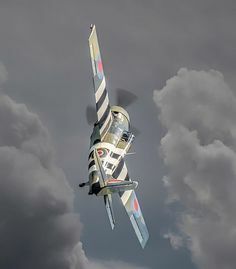 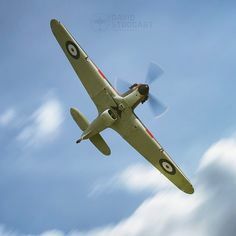 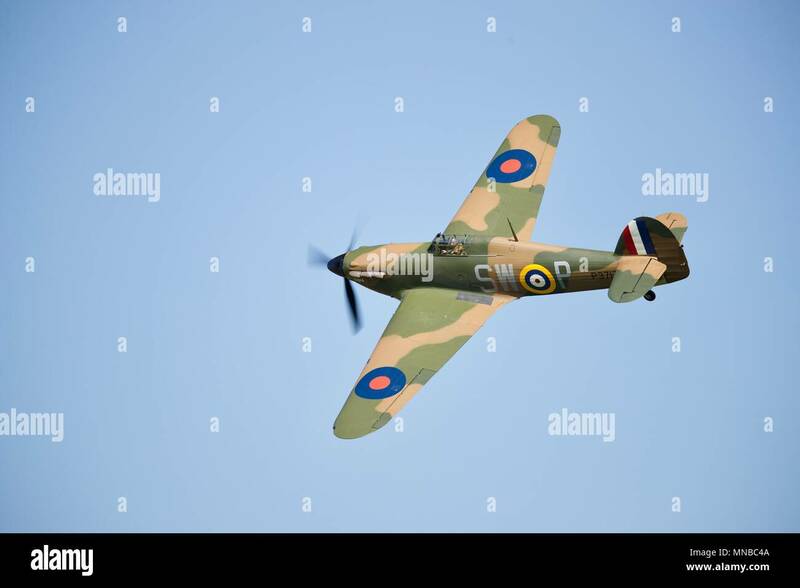 British Hawker Hurricane on a landing approach. 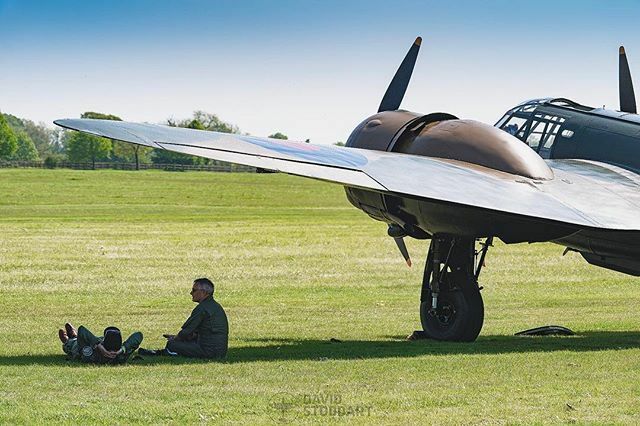 Pilot John Romain catching some shade under the wings of the Bristol Blenheim in preparation for her fine display at Shuttleworth #airshow2018 . 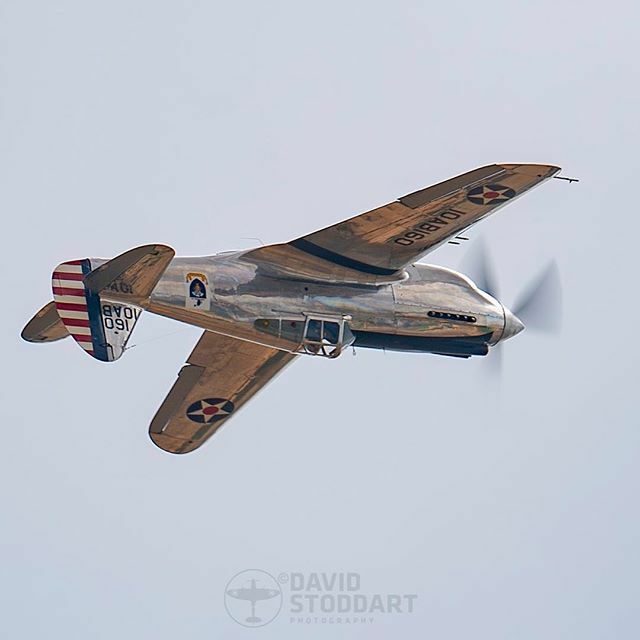 Curtis P-40C Warhawk 41 13357 On a roll at Duxford Flying Legends Airshow 2018 Sony A9 Sony 100-400mm 1.4 tele-converter 1/160th F11. 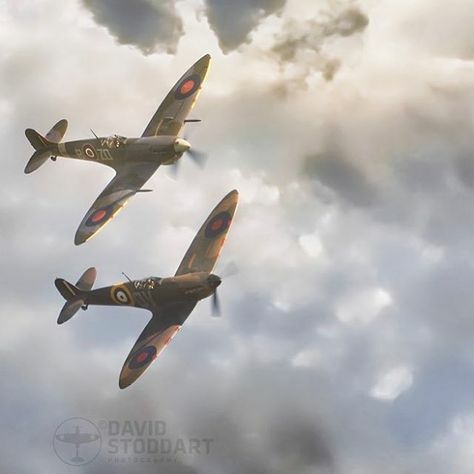 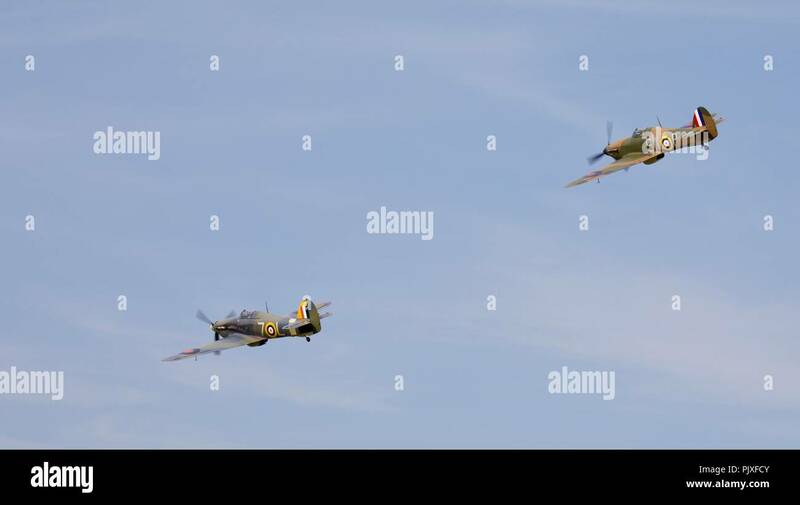 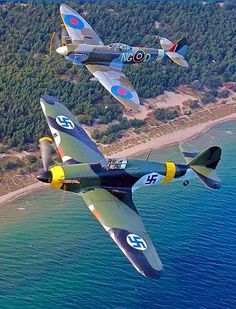 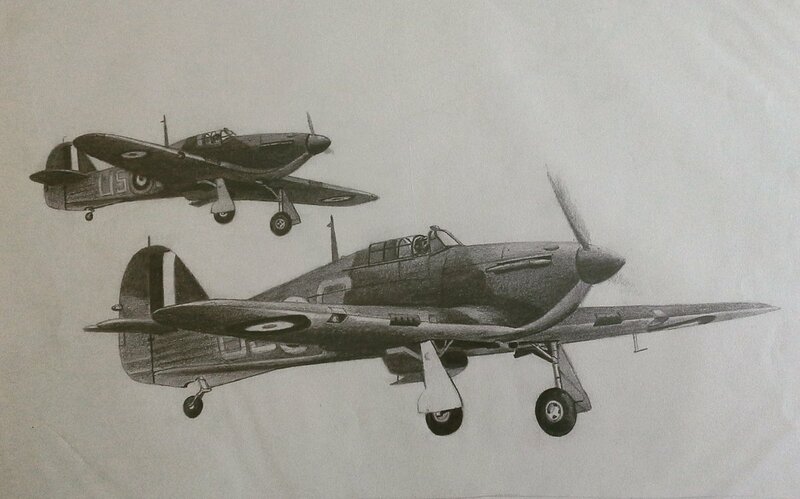 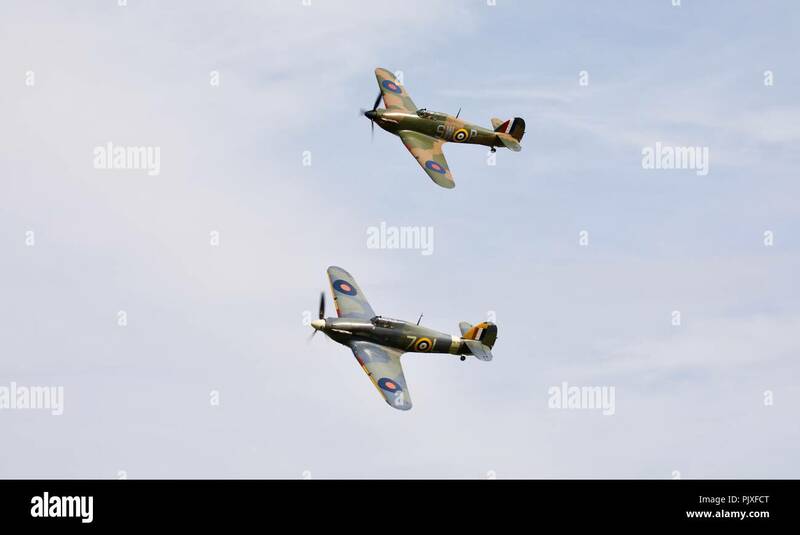 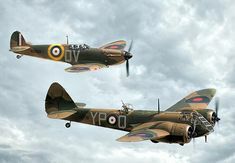 A British Spitfire and a Hawker Hurricane in Finnish colors. 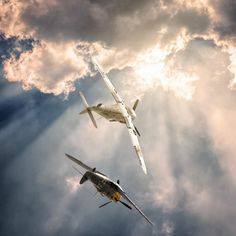 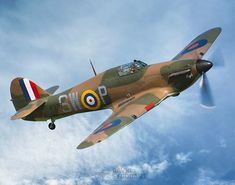 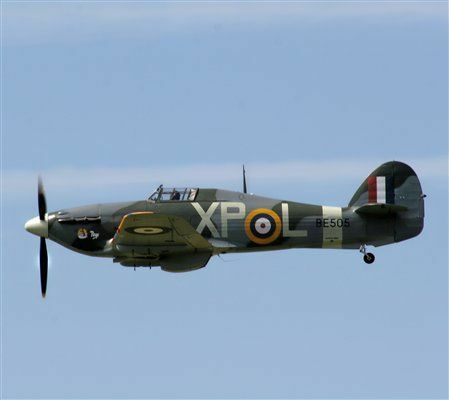 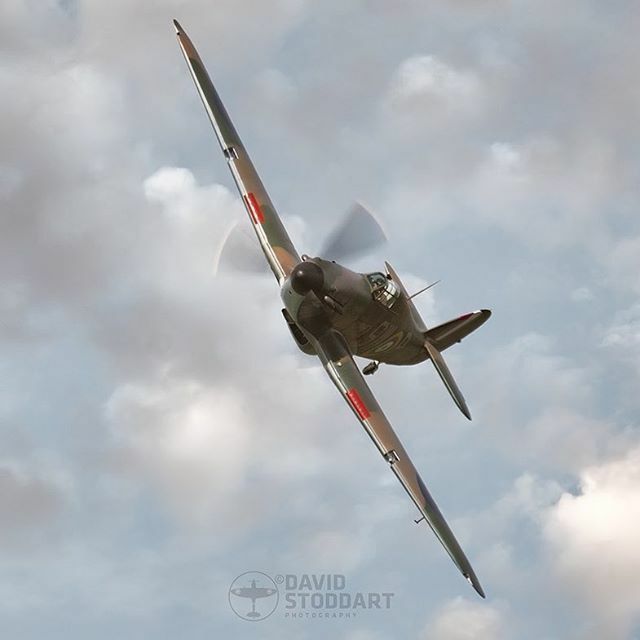 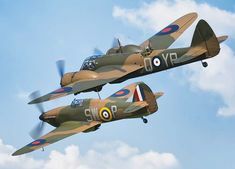 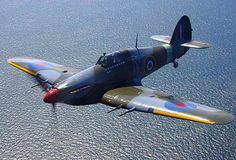 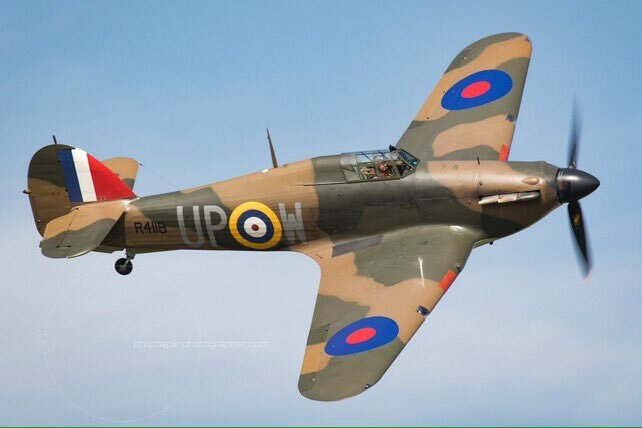 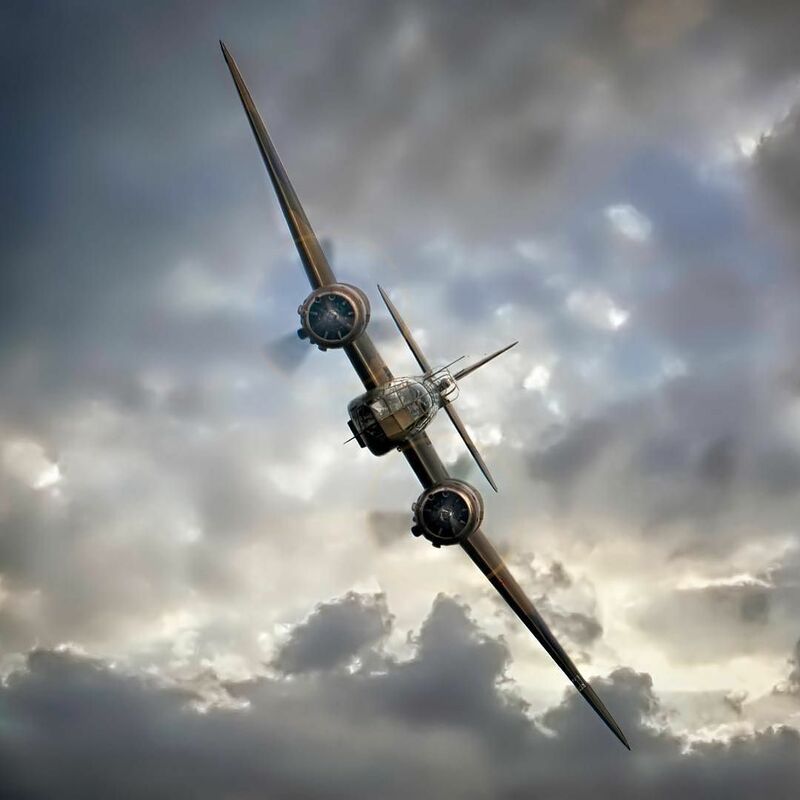 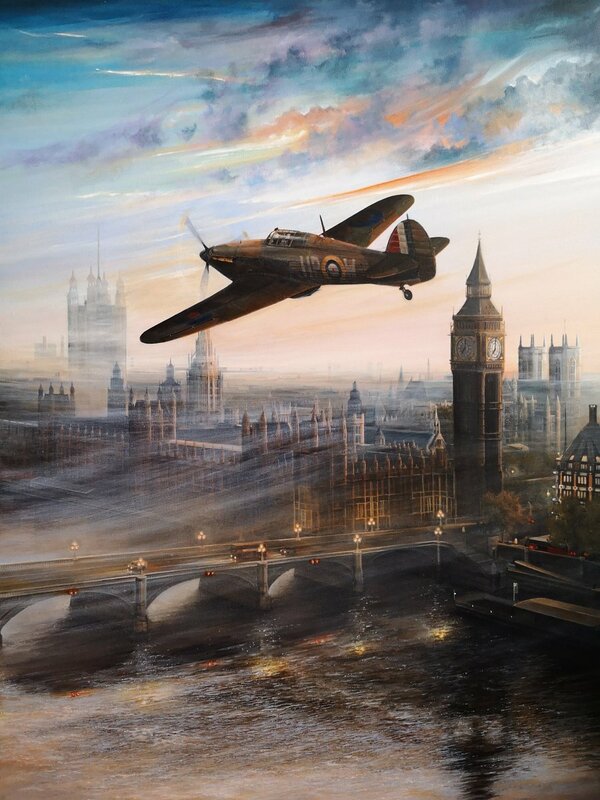 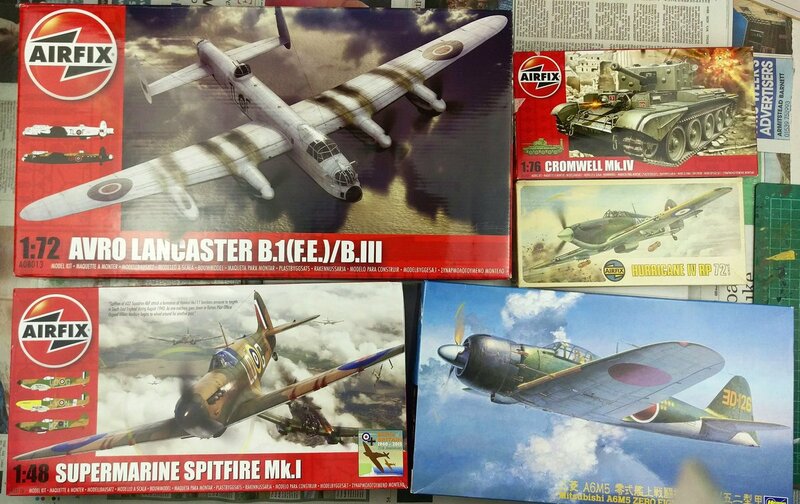 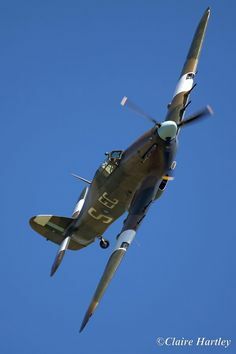 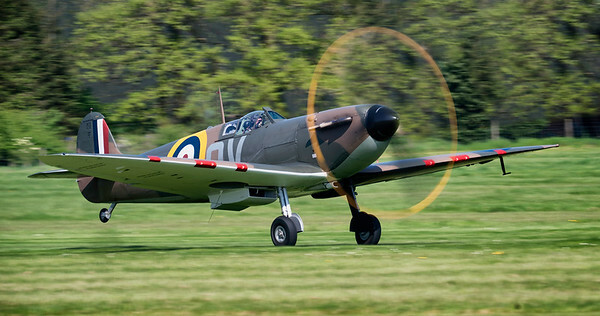 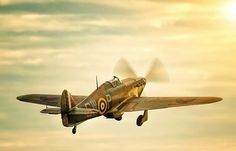 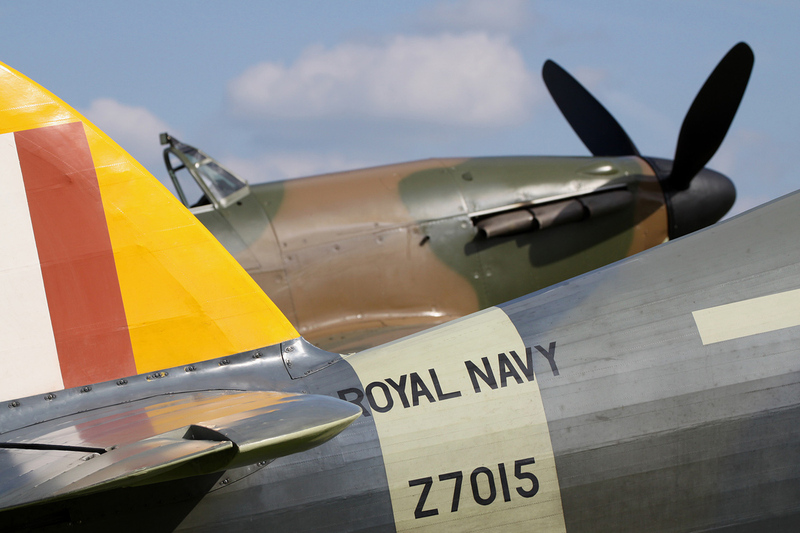 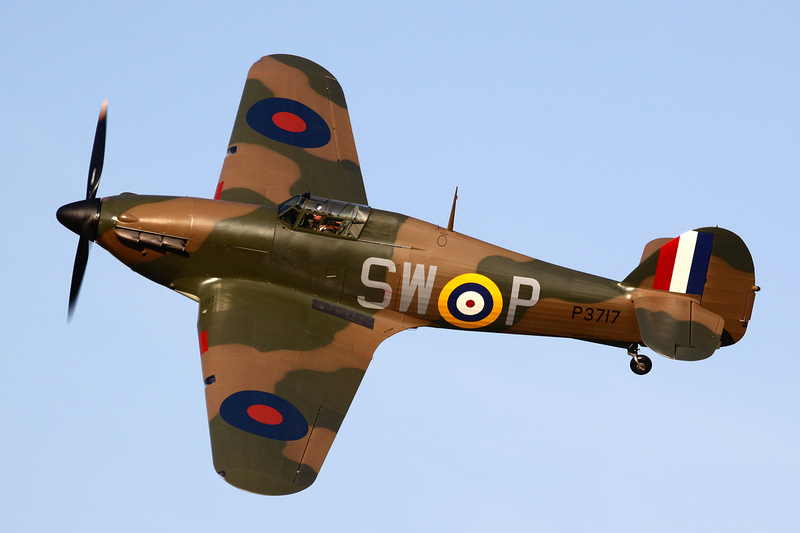 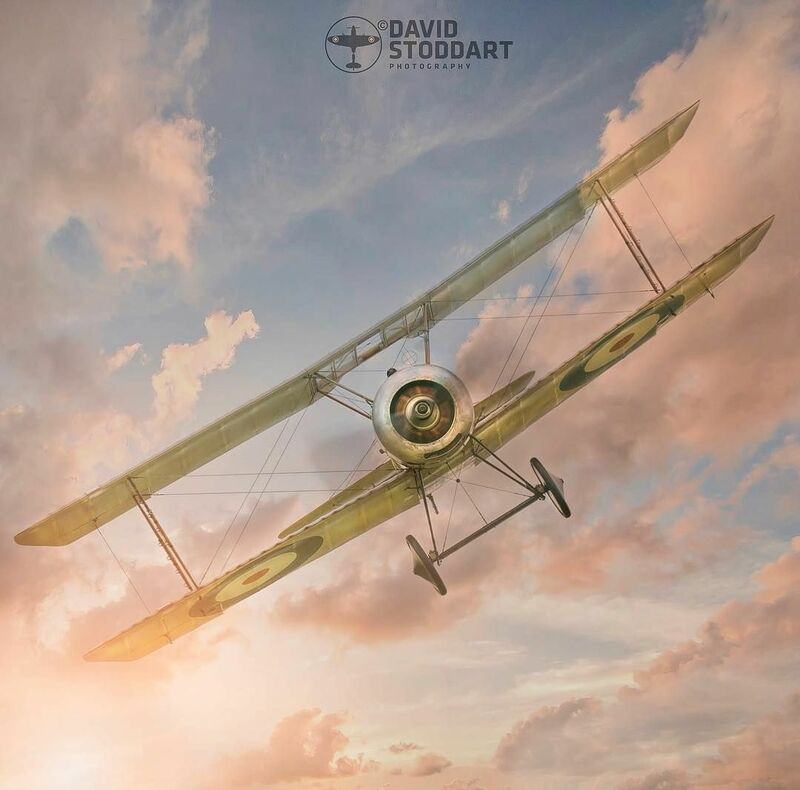 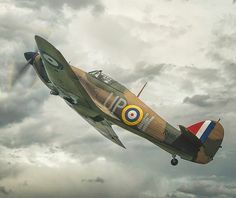 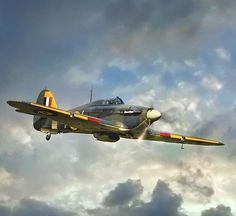 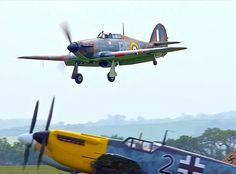 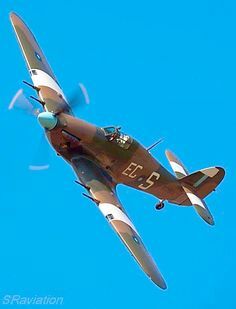 The Hawker Hurricane … British, and pretty similar to the Spitfire … both fantastic planes! 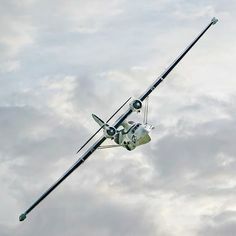 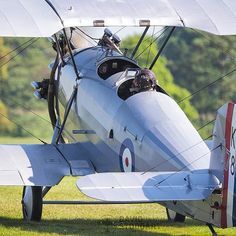 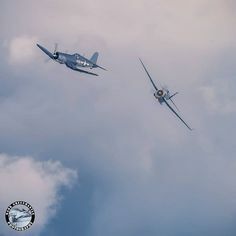 Heritage flights will always have a soft spot in my heart. 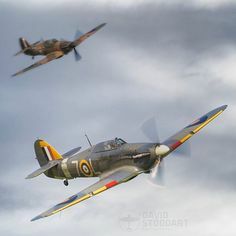 Left to right. 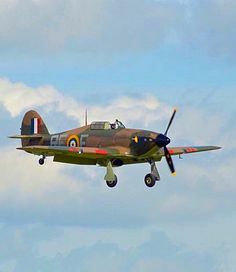 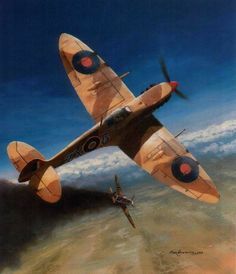 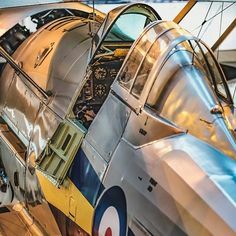 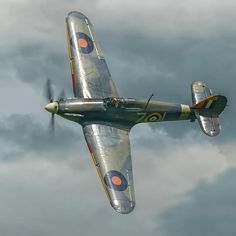 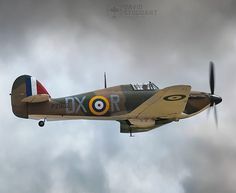 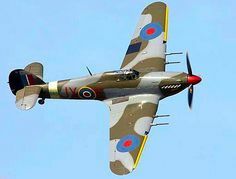 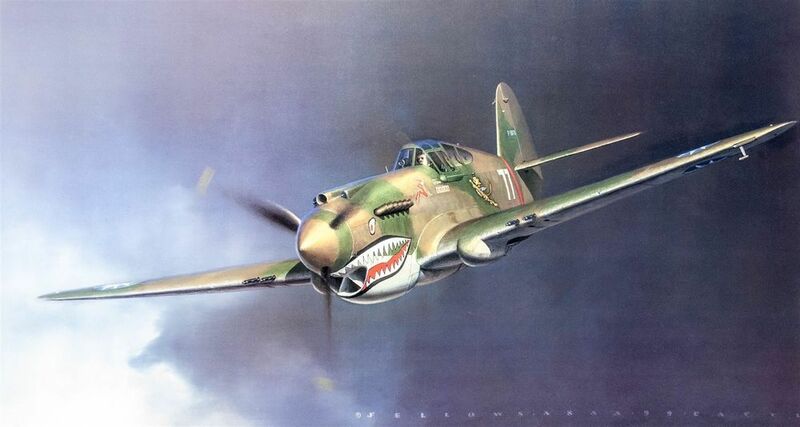 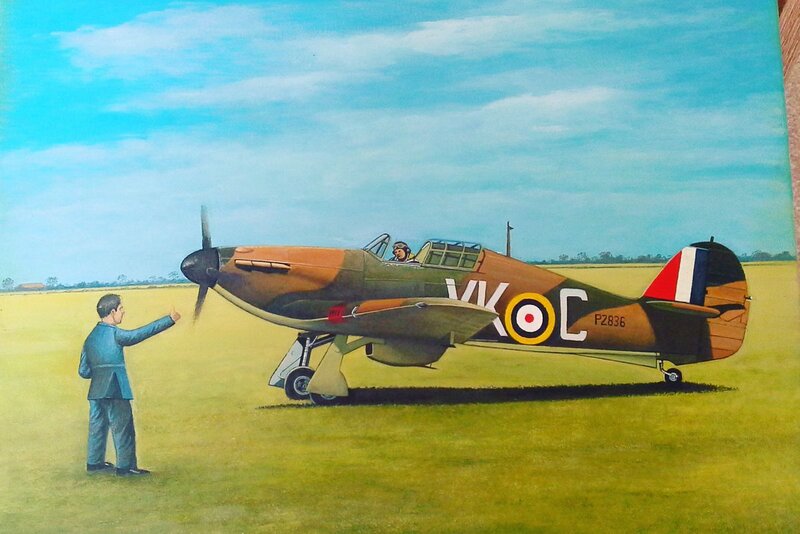 Hawker Hurricane In the color markings of No. 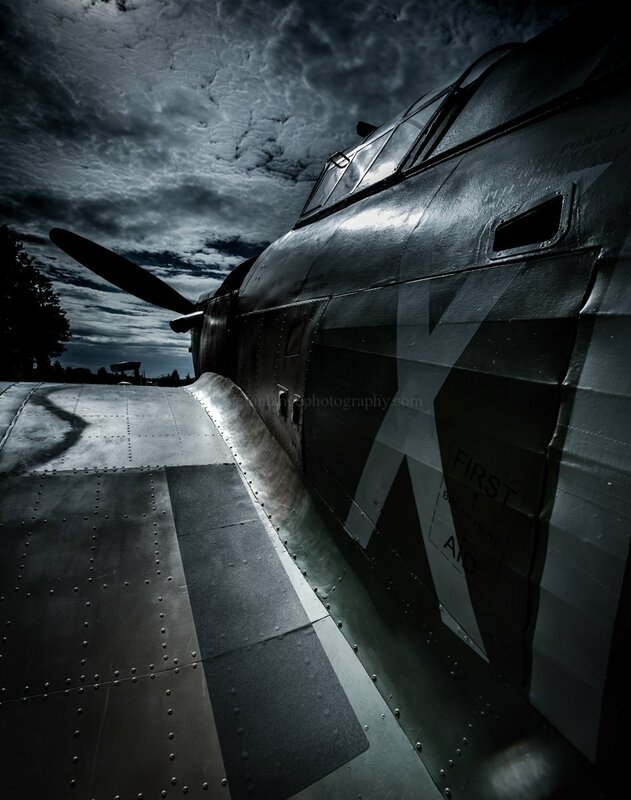 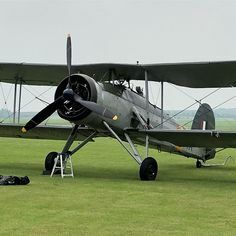 1 Squadron JX-E "The Night Reaper". 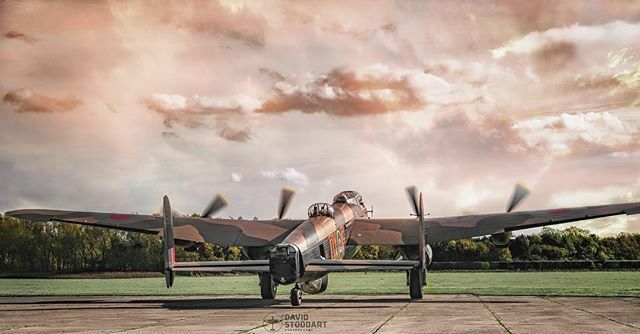 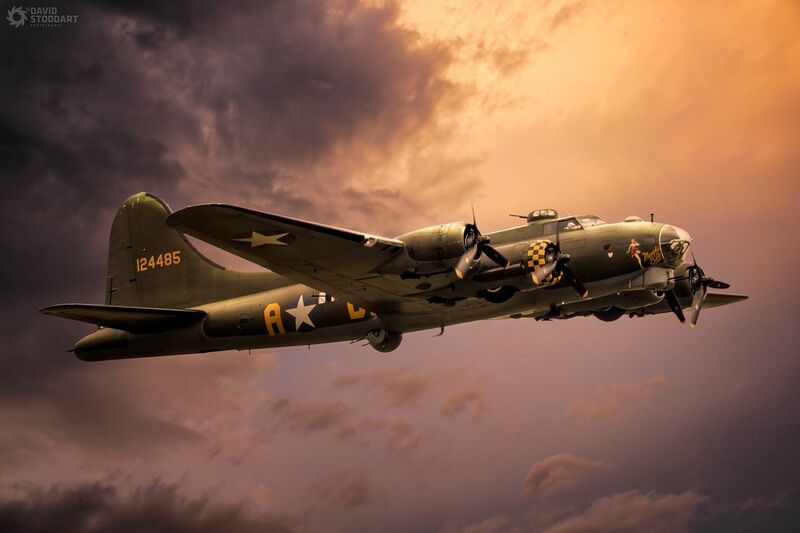 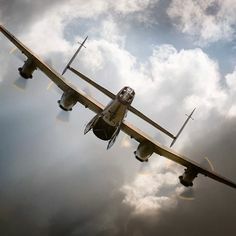 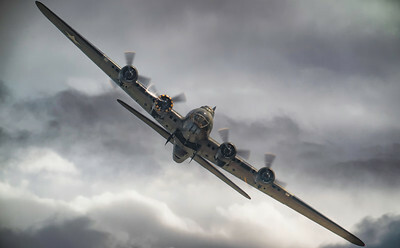 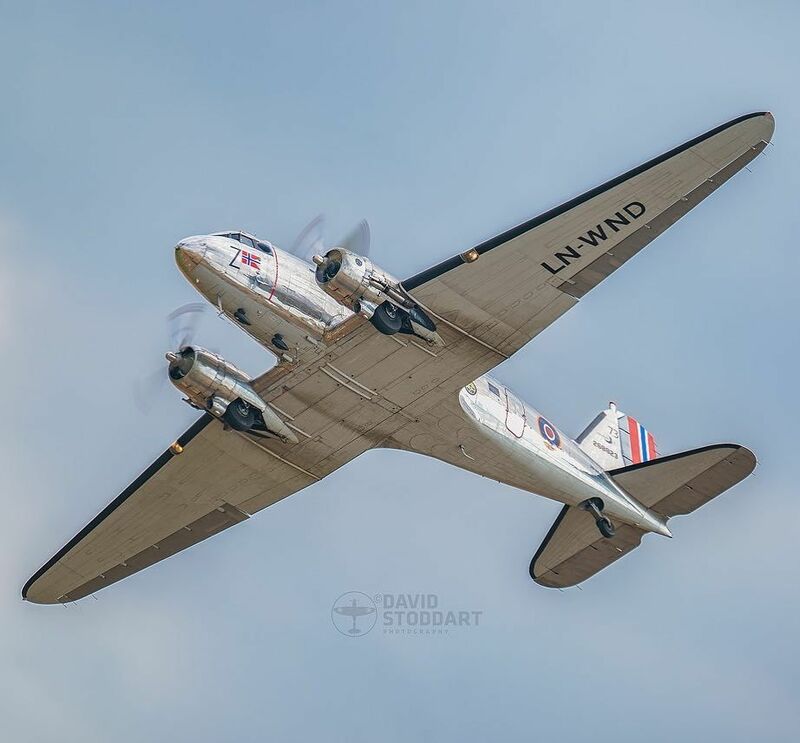 You gotta love Sally B! 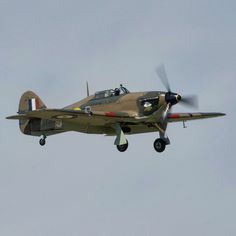 A Hawker Hurricane comes in for a landing. 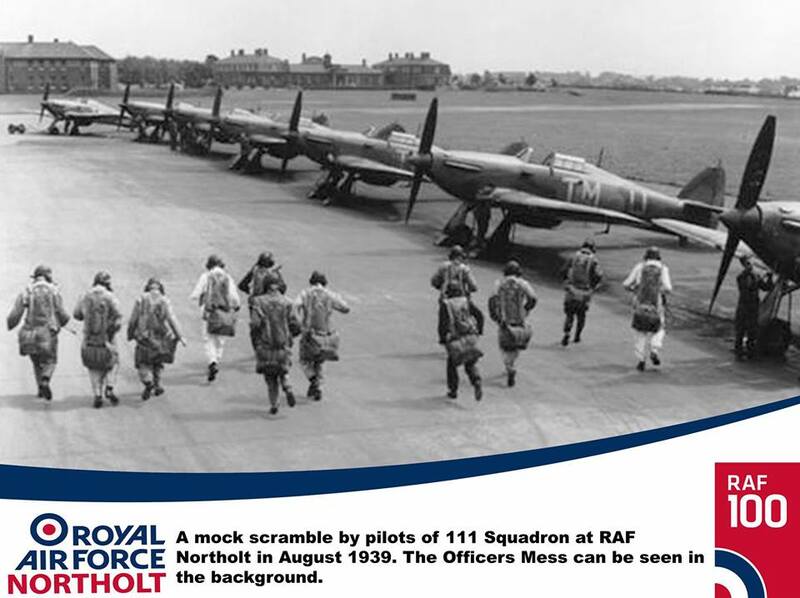 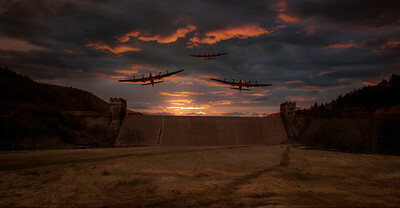 Here is 111 Sqn carrying out a mock scramble in 1939. 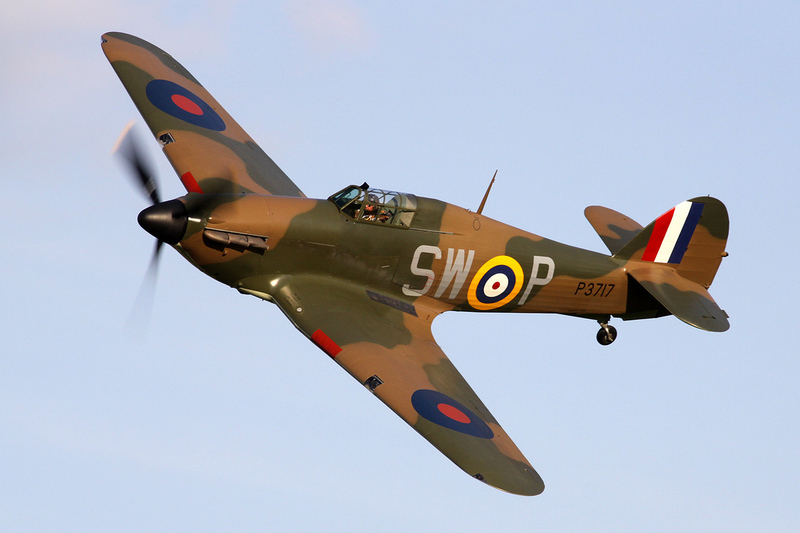 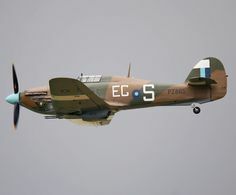 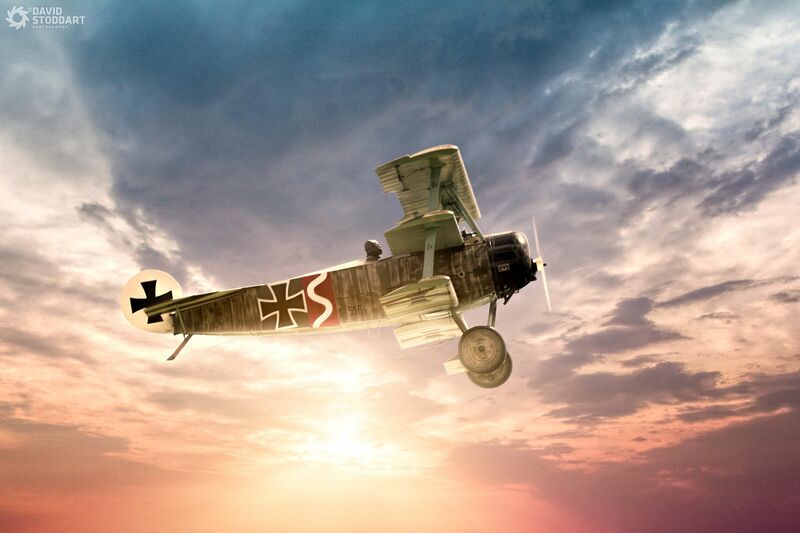 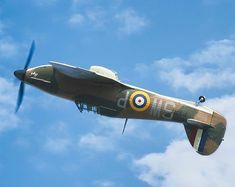 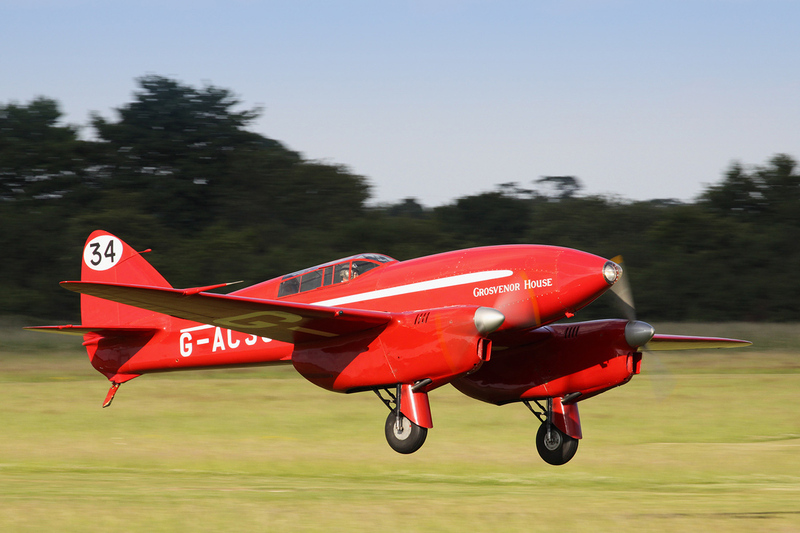 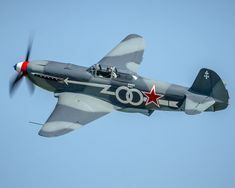 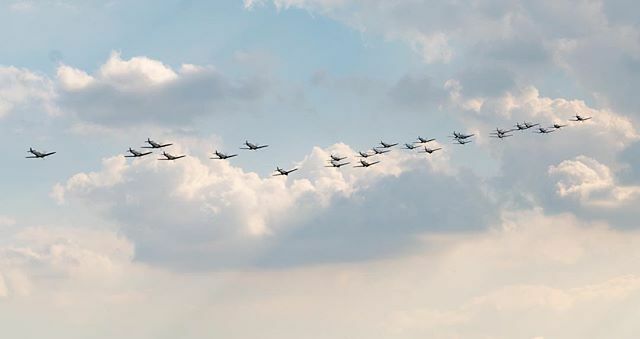 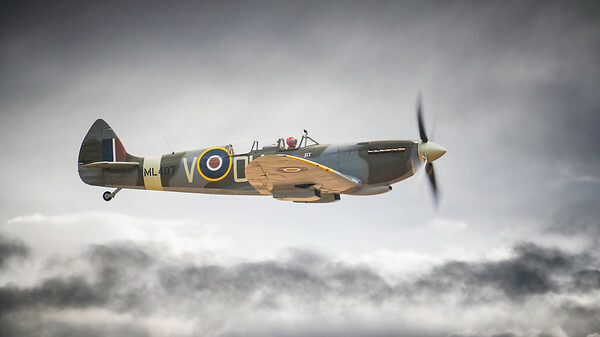 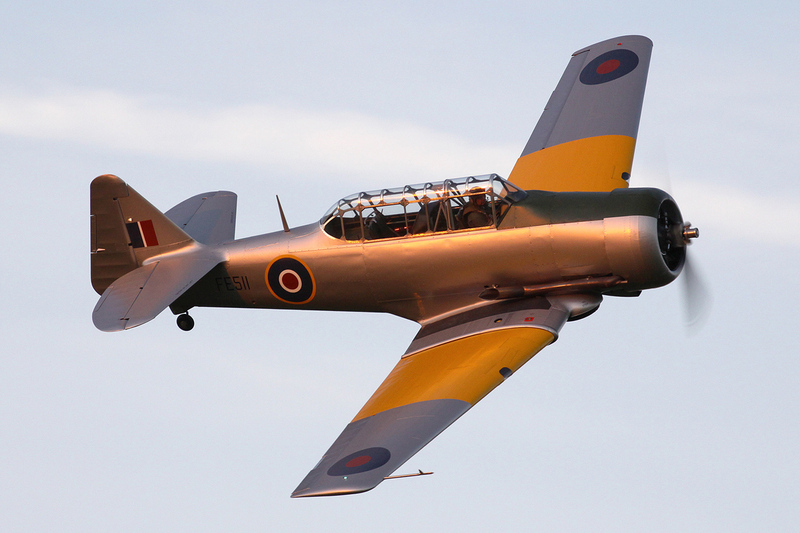 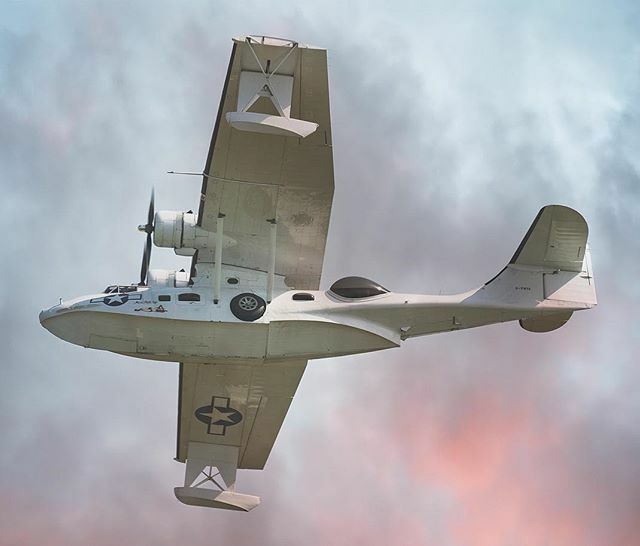 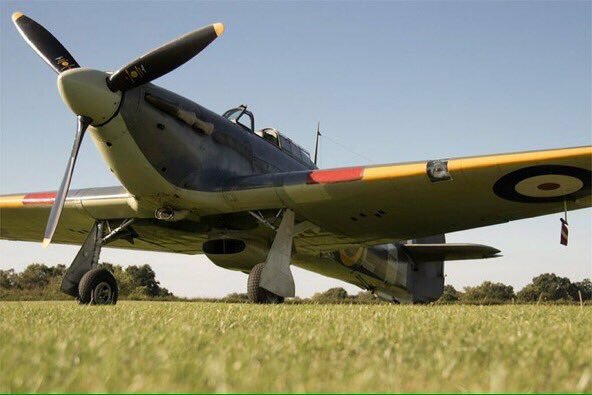 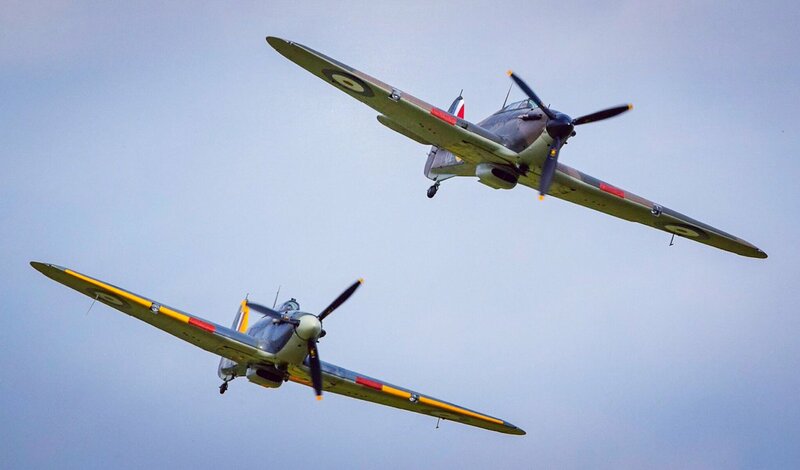 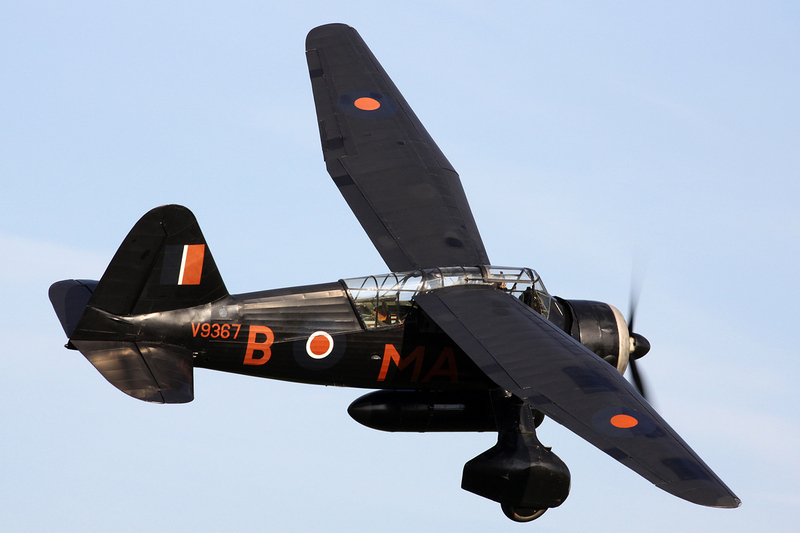 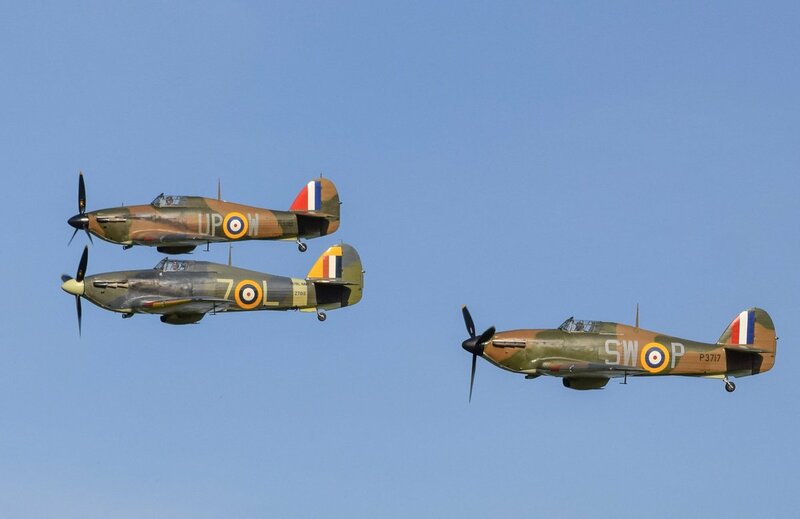 Weather and servicability permitting, expect an @RAFBBMF flypast over Ruislip on Tues 1 May 1900-1905! 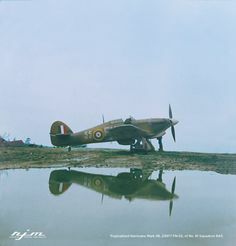 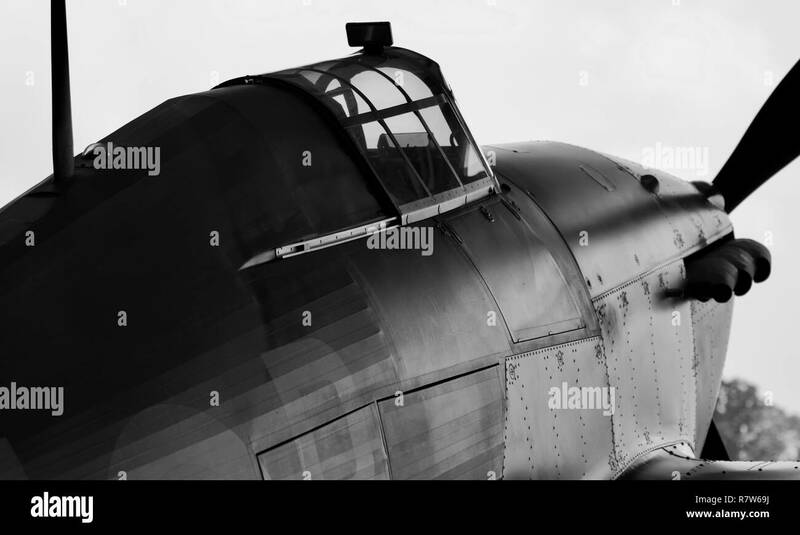 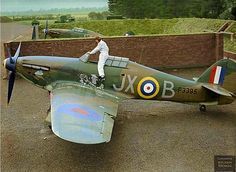 1 Squadron RAF, climbing into his Hawker Hurricane Mark I "JX-B"), in a revetment at RAF Wittering, Huntingdonshire (UK), 1 October Colorized photo. 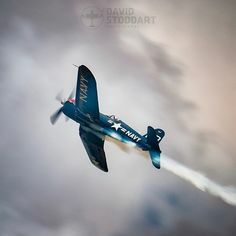 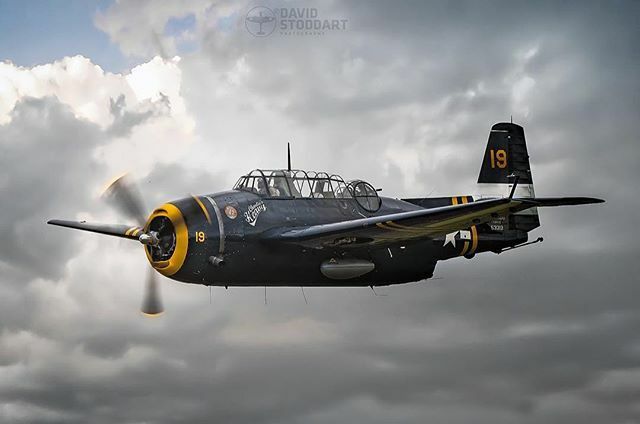 Mark Greenmantle on Instagram: “TBM Avenger breaks from formation with @texasflyinglegends Corsair to conduct a mock bombing run.